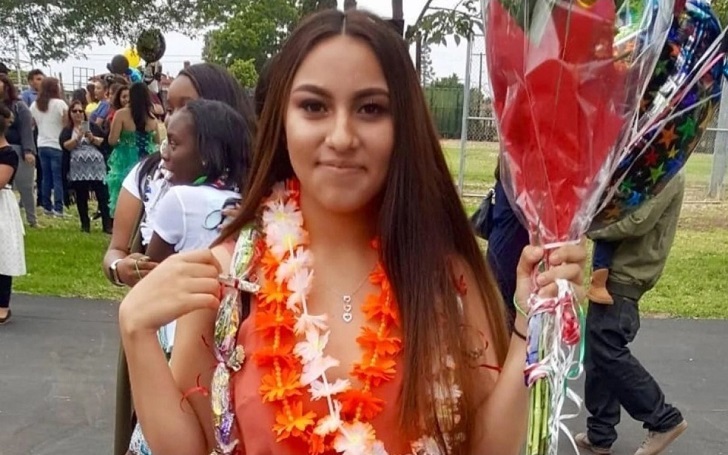 Two 15-year-old boys have been arrested for allegedly getting involved in the fatal shooting of a girl, Samantha Bustos, 15, whose body was found in an industrial park of Compton, Los Angeles, on March 25. The 15-year-old was shot in her upper torso. According to the Los Angeles County Sheriff’s Department, her body was found one day after her family filed a missing report for her. Investigators detained a boy of age 15 who was reportedly present when Samantha was shot and killed. The boy have allegedly been involved in hiding the dead body in the bushes in the industrial park. The boy confirmed his involvement to detectives after which they booked him on suspicion of homicide. Detectives learned about the involvement of another 15-year-old boy in the murder on Tuesday, April 2. His home is about 2 and a half miles away from where the body of the victim was found. Deputies went to his home and when he saw them, he ran and hid on a nearby rooftop. The boy surrendered and the deputies detained him without further incident. When asked about the killing, the boy implicated himself in the shooting death of the girl. Ge was booked on suspicion of homicide. Authorities have yet to determine the motive of the boys. A law enforcement source said that there's no indication of gang motivations till this time. Detectives have continued to investigate the case.